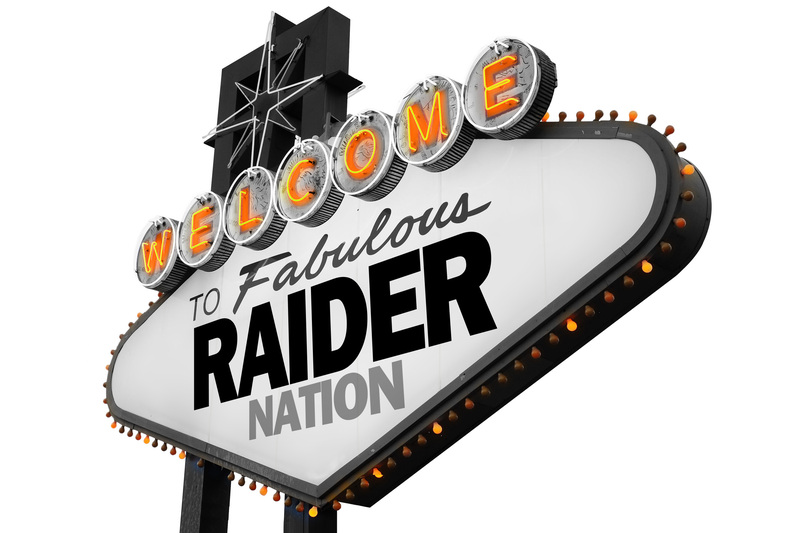 It’s that moment we have been waiting and hoping for but now it’s official- the Raiders are moving to Las Vegas. At the league meeting in Phoenix, 31 out of the 32 league owners voted in favour of the relocation. Credit must go to owner Mark Davis and other Raiders officials for sticking to their guns and getting the move done. The $1.9 billion stadium will begin to be built straight away and should be ready for 2020 (that’s right, few more years to wait im afraid). More information on buying tickets can be found here, and if you are interested in where the state of the art building will be placed then head to our dedicated page on the matter here. It’s an extremely exciting time for the team and fans all round the world, and its sure to be an amazing opening game when it does finally take place. There is no doubt that a few years down the line that a Super Bowl will come to Las Vegas, for which the Raiders should be on the list of favourites to be in thanks to their form this year. Let the mad rush for tickets begin!